Let your kids take the tube. 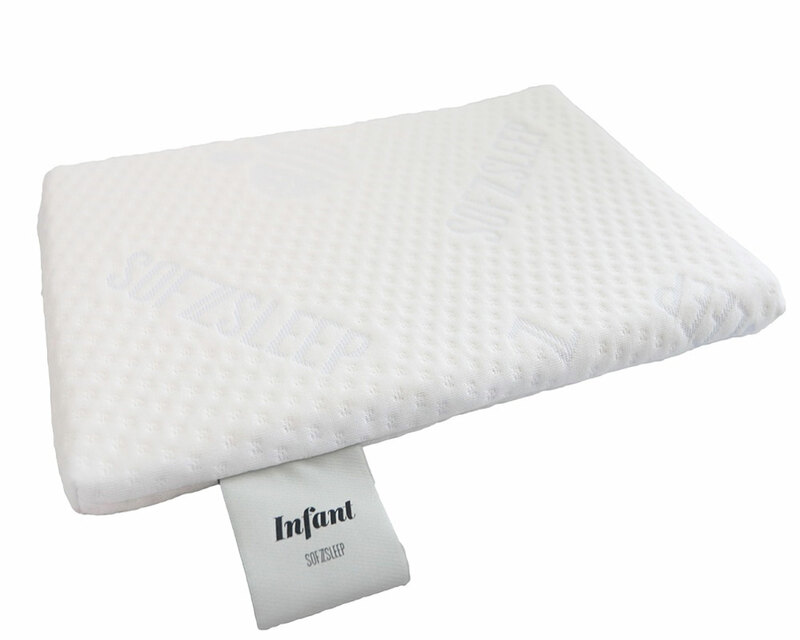 Our bolsters help to provide a strong sense of comfort and security in your child, ideal for long, restful sleep. 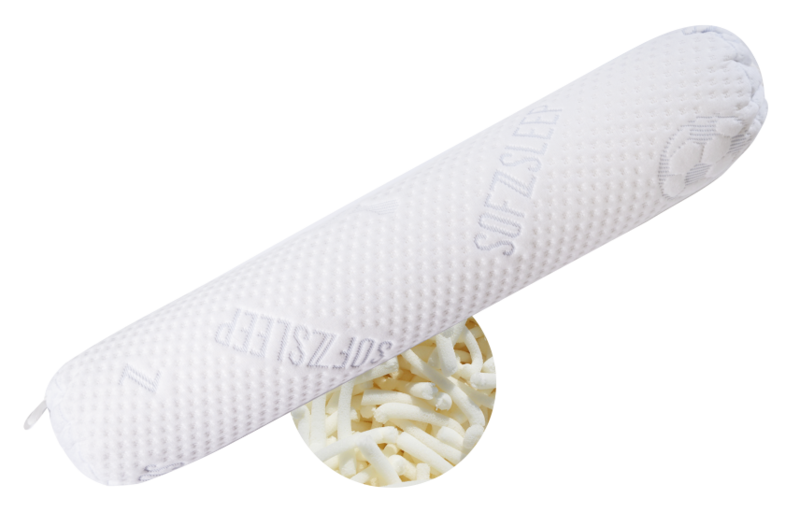 The “Soft” bolster uses our unique “Spaghetti Latex” composition. 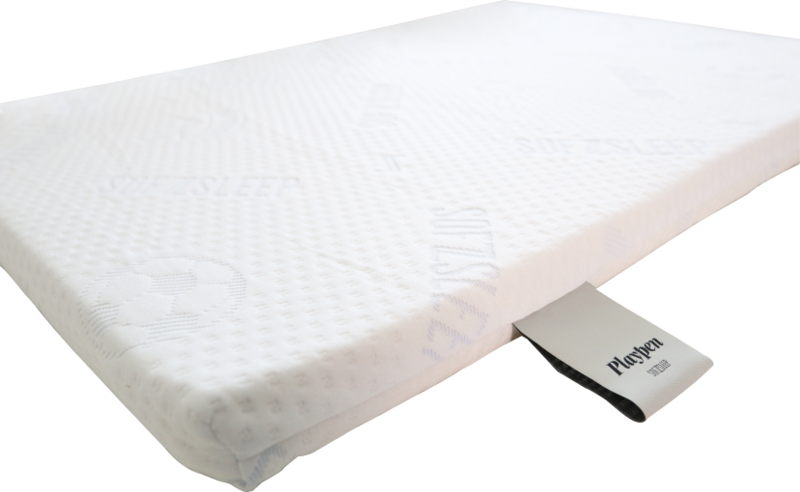 This natural latex filling gives our bolster an ultra-soft feel while maintaining rigidity. 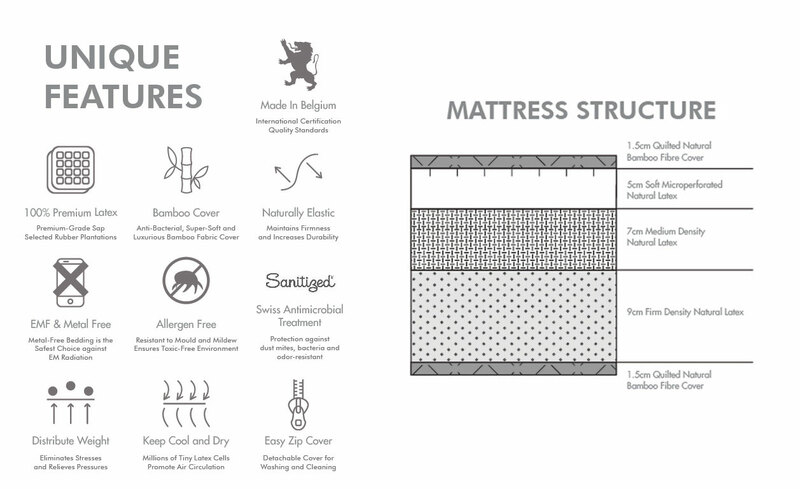 Our bolsters also inherit all the benefits of our latex products, such as bacterial and dust mite resistance, and self-ventilation. The extra removable Bamboo cover ensures that the bolsters are cool and fresh even in a humid climate. Junior Bolster – recommended for ages from 6 months to 3 years. 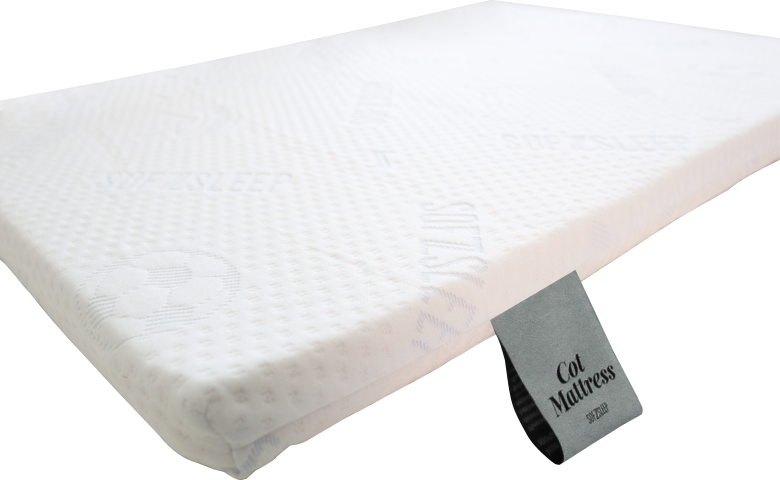 • The natural antibiotic properties of latex and its open cell structure and excellent ventilation make it resistant to dust mites and microbes, ideal for a clean and healthy sleep environment. • Keep latex from direct sunlight. 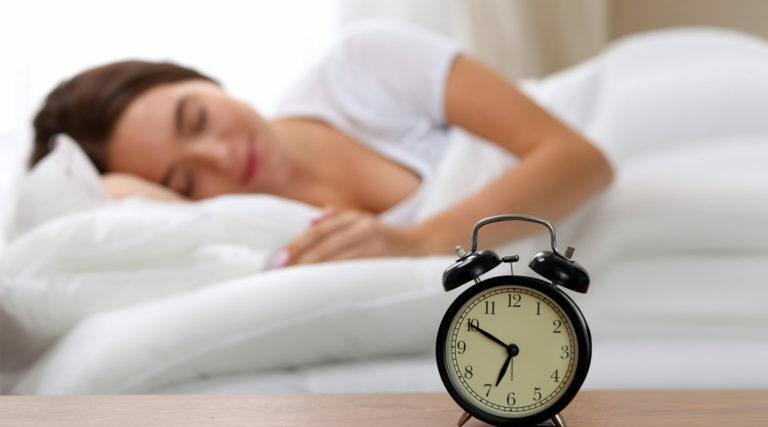 • New pillows may have an odour when removed from packaging. 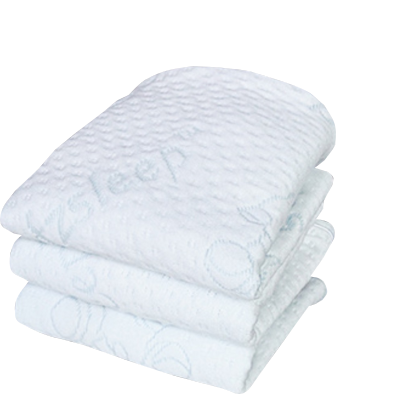 The odour is due to the normal packaging process, and is non-toxic nor harmful. 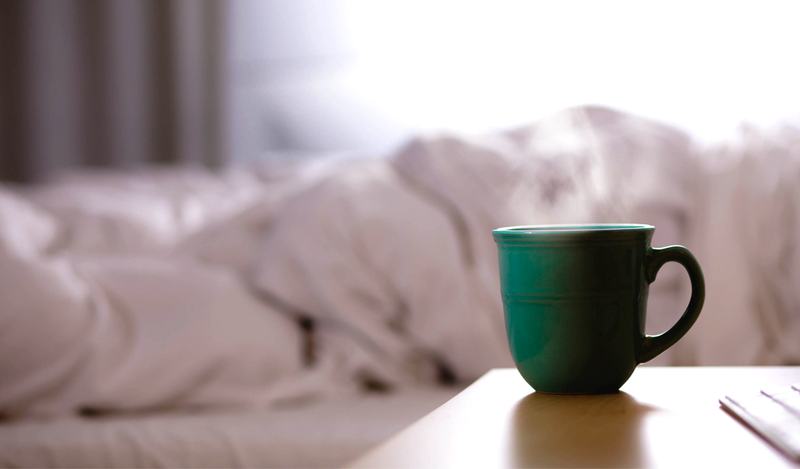 Airing and vacuuming the mattress can help to eliminate the odour over time. 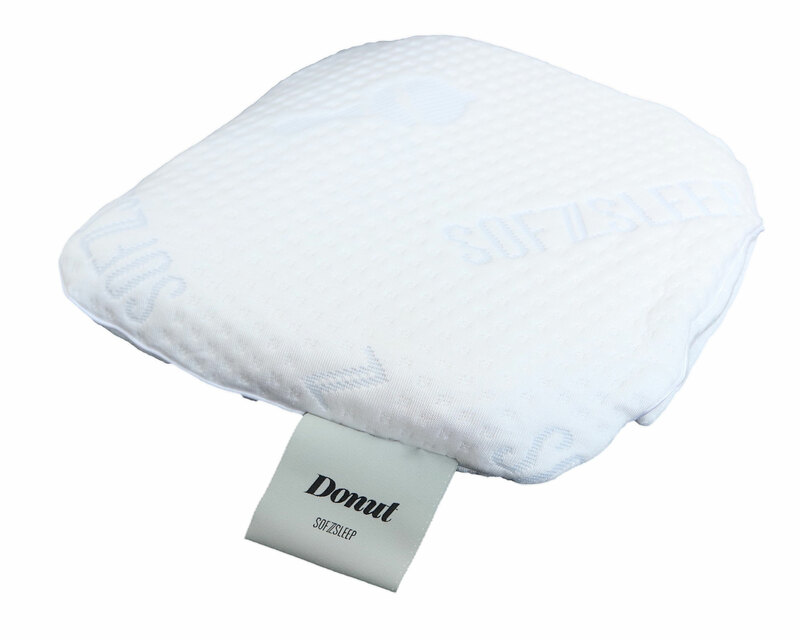 • Additional pillow protector is advised.